Lettuce Entertain You’s Corporate Chef Rita Dever knows the science behind a recipe’s success and is able to use that knowledge to test healthier ingredients in place of the ones we should avoid. Chef Rita has been running the test kitchen for more than 13 years and is one of the brilliant minds behind menu items at Beatrix and many other Lettuce restaurants. Through trial and error, she has a wheelhouse of ingredients she reaches for when she’s trying to cut the bad stuff from a dish. Here are a few tips and tricks you can use while cooking at home to make your meal a bit healthier but still maintain the delicious. 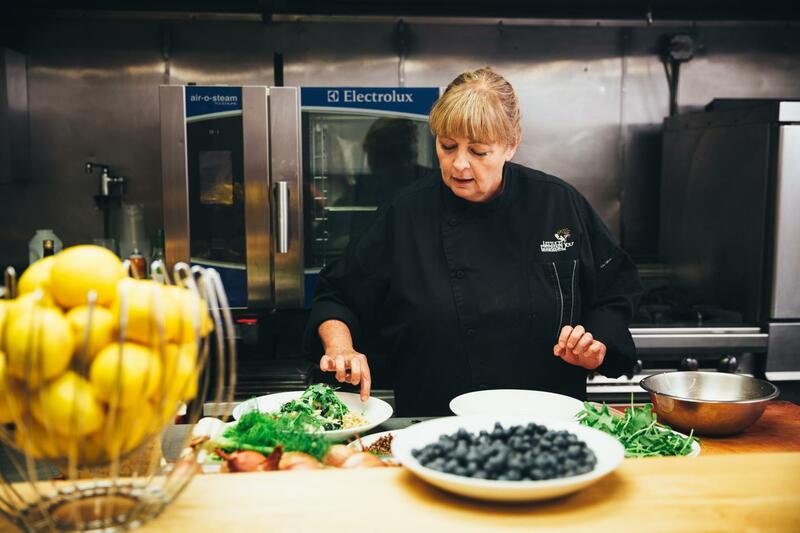 Learn more about Chef Rita and our Lettuce Entertain You Test Kitchen, here. Whether it’s in a salad dressing or in place of sour cream, yogurt is a great carrier in your dishes. “It’s not mayonnaise so it’s healthier but it still gives you that creaminess that you crave,” says Chef Rita. 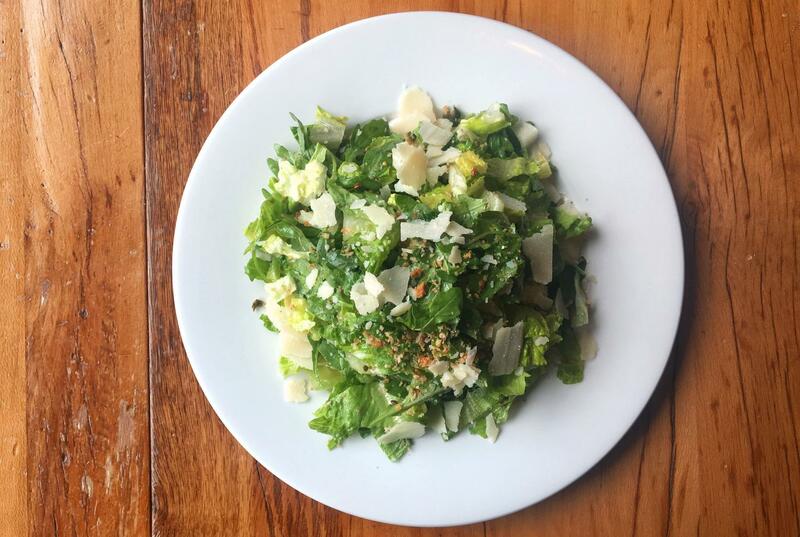 The Enlightened Caesar Salad at Beatrix uses Greek yogurt in the Caesar dressing to cut a huge amount of fats and calories, giving you that creaminess and tang you’re looking for without the guilt. Ordering a salad seems like a healthy choice, but most of the time your dressing is packed with sugars and fats that cancel out all of the goodness. Chef Rita has found ways to punch up their flavor without sacrificing health. You can minimize the amount of oil you add by relying on the right additions. Simply adding lemon and white balsamic can make a beautiful dressing without having to add the same amount of oil. This way you’re able to use less dressing because of the punch of flavor from the vinegar and lemon. Chef Rita suggests swapping coconut oil in the place of butter, whole-wheat flour for white flour and honey instead of sugar in your baked goods. Coconut oil and flour can be swapped 1-1, but honey is half the amount of sugar! Be cautious as you add the honey – you’ll have to reduce your liquids by 25% to keep the consistency right. It’s not just for your tea! The versatility of this natural sweetener is vast and can be incorporated into so many dishes. Got a sweet tooth? Chef Rita has become a fan of caramelized honey, which is done by boiling your honey until it’s almost burnt. This flavorful transformation is delicious drizzled over roasted fruit, yogurt, or even toast. It deepens and transitions the flavor without adding as many calories as other sugary toppings. We are all trying to add more vegetables to our diet, and Chef Rita has some unique ways to incorporate veggies without the bore. Pureed sweet peas make a lovely base on a plate with a lightly dressed salad atop. It adds creaminess to the bites and sneaks in some extra vegetables. In need of a snack or a party appetizer? Chef Rita likes to puree sweet potatoes, garlic, olive oil, truffle oil, salt and pepper and top a crostini with it. Your guests will feel super chic holding a Truffled Sweet Potato Crostini while they get their daily dose of veggies. Beatrix, the veggie masters, have found new and inventive ways of adding vegetables. 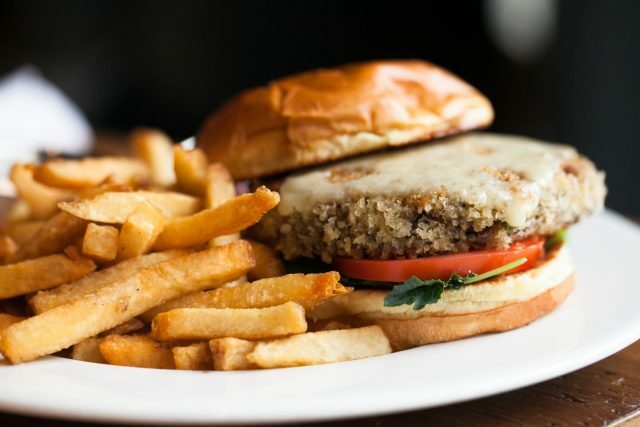 The Mushroom & Quinoa Burger is their version of a veggie burger and it’s packed with mushrooms and spinach. This healthful burger is just the start of it. Beatrix is also famous for their Turkey, Sweet Potaoto & Greens Neatloaf which has sweet potatoes and kale added to the loaf. Getting hungry? 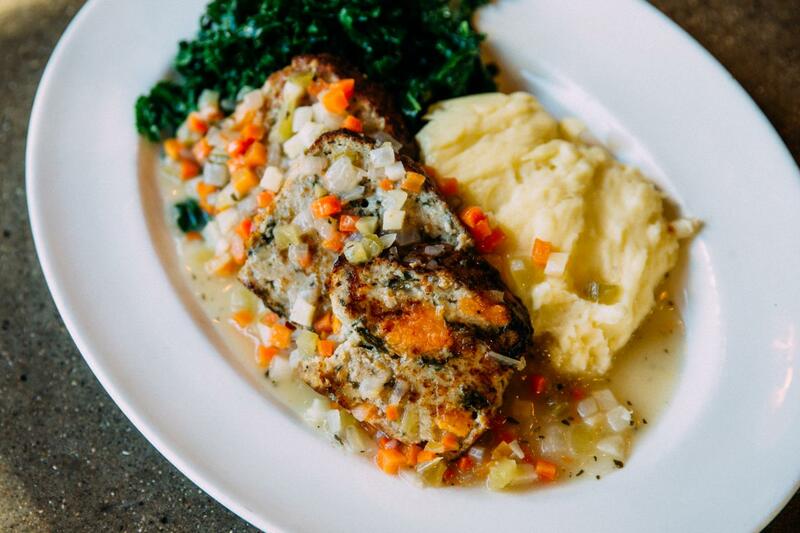 Stop into Beatrix to try some of these health-inspired dishes! The dishes that you’re trying at our restaurants go through a lot of tender love and care before they make it on our menus. 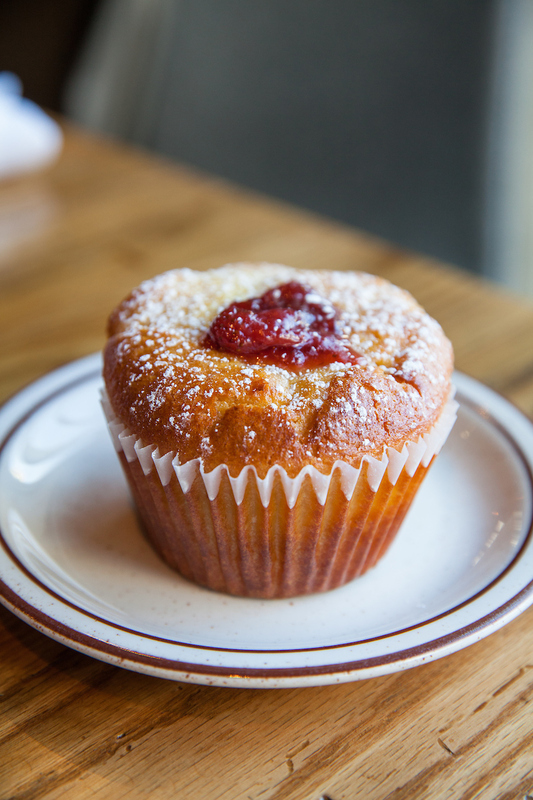 Learn more about how these dishes come to be in our test kitchen with Chef Rita Dever. Get a behind-the-scenes look by clicking here.